0.1 Do you love your food? 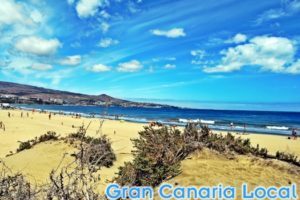 On sub-tropical Gran Canaria, we take great pride in growing our own including fruits such as oranges and lemons. With the former celebrated at Telde’s VI Feria de la Naranja. Do you love your food? On sub-tropical Gran Canaria, we take great pride in growing our own including fruits such as oranges and lemons. With the former celebrated at Telde’s VI Feria de la Naranja. Last month, the Gran Canaria Local family could be found in warming-up mode at the very wet Fiesta del Berro 2016. With hearty potaje de berros (watercress stew) accompanied by tortilla de berros (watercress omelette), and pan de berros (watercress bread) liberally spread with, erm, mantequilla de berros (yes, you guessed correctly, watercress butter). 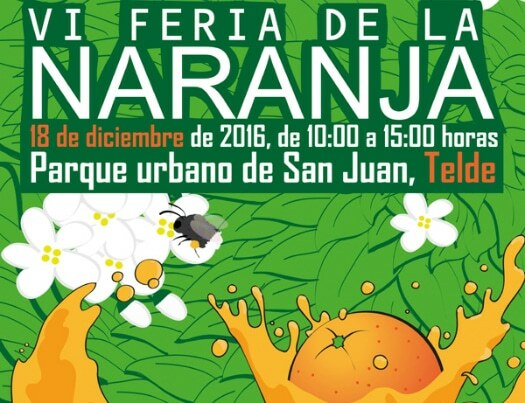 This weekend, we’re looking forward to an orange jamboree at Telde‘s VI Feria de la Naranja. 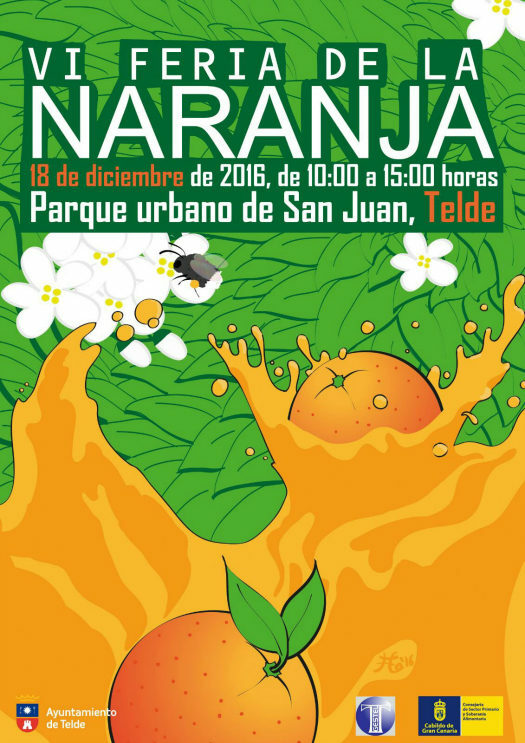 The VI Feria de la Naranja is Telde’s sixth orange fair. You’ll be able to buy this year’s crop of navel oranges, the big, sweet ones whose peel comes away easily to expose their juicy fruit, from local producers. Along with trying orange-flavoured cakes, ice cream, and yogurt. 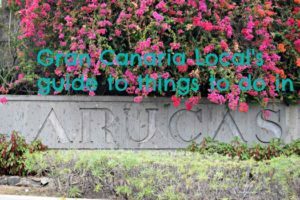 The parque urbano de San Juan hosts Gran Canaria’s latest gastronomic fair. This is Telde’s green lung. And easy to get to, located, as it is, in the central, historic neighbourhood of San Juan. If you’re travelling up from Maspalomas, say, it’s a straighforward shade-over-half-hour drive to the event along the GC-1. 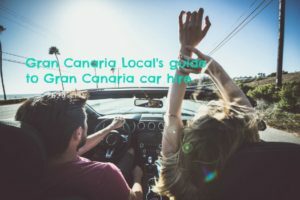 For those based in the capital Las Palmas de Gran Canaria, head south rather than north along the same motorway. And arrive at your final destination, according to Google estimates, in just under 25 minutes. 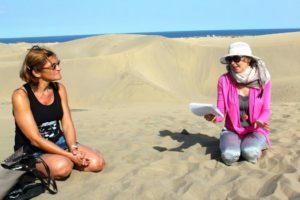 If you’re looking for something for this weekend on Gran Canaria, the VI Feria de la Naranja’s the perfect date for your diary. Seeing as it takes place on Sunday, 18th December 2016. From 10 o’clock in the morning to three in the afternoon.